The new Puskas Ferenc Stadion is the currently under construction stadium that is to replace the old Puskas Ferenc Stadion, which had been the home of the Hungary national team since 1953. 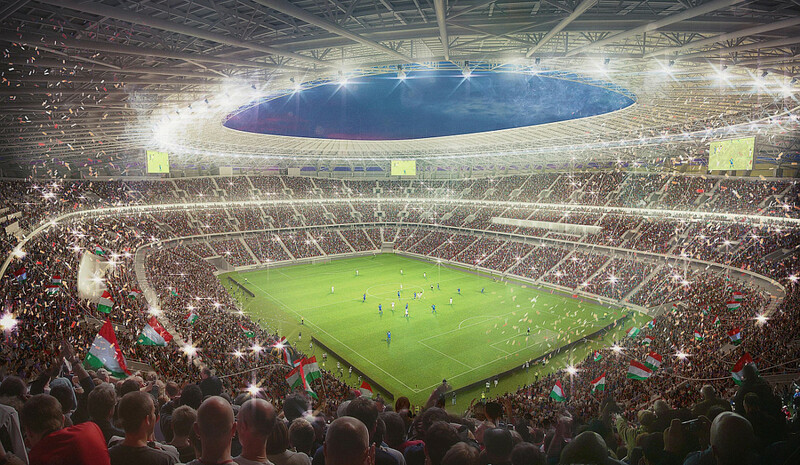 First plans for a new stadium were made in the mid 2000s when Hungary bid to organise the Euro 2012 Championships. 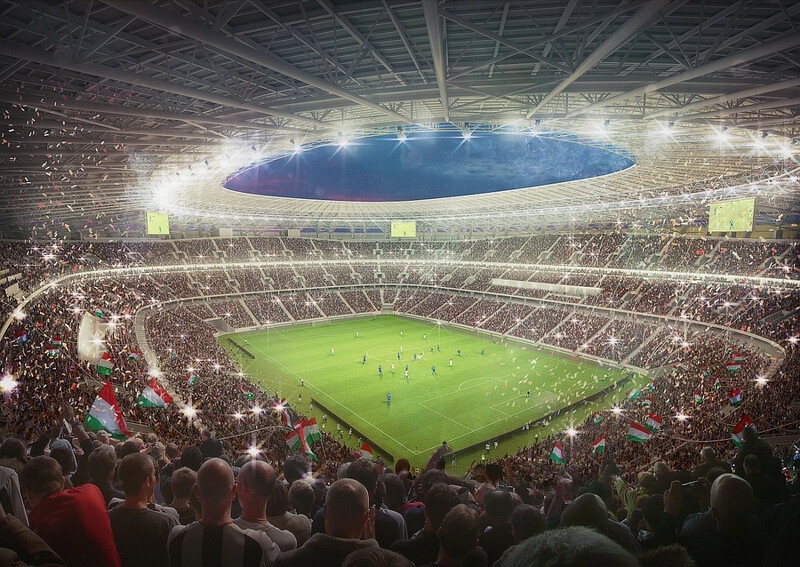 Even though the bid ultimately failed, the Hungarian government kept developing plans to build a new modern stadium, though it took until 2012 for the first concrete plans to be presented. 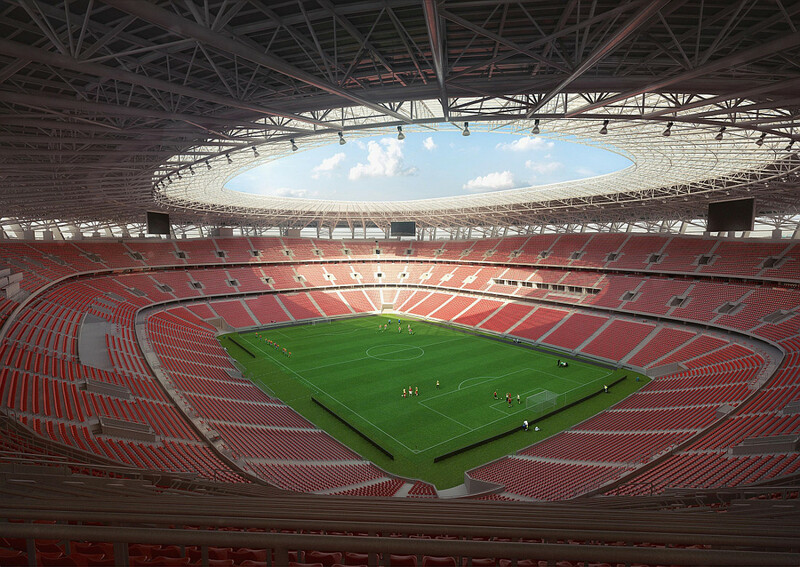 Still, not much progress was made until Budapest was selected as one of the host cities of the Euro 2020 Championships in 2014, which was done on the premise of a new stadium. 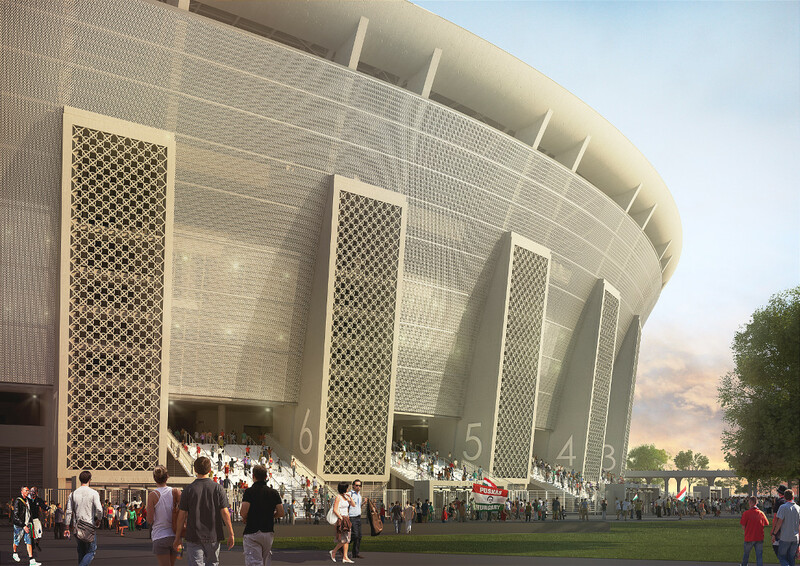 Plans were made for the construction of an entirely new 68,000 all-seater, more than in previous plans. 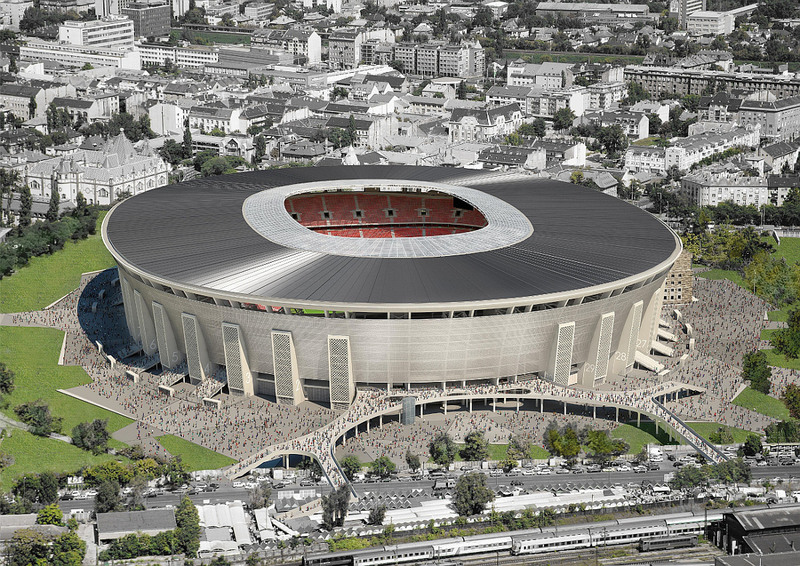 The plans meant that the old Ferenc Puskas Stadion would have to get demolished. It took two more years for works to finally start, but by early 2017 the entire old stadium had been demolished. 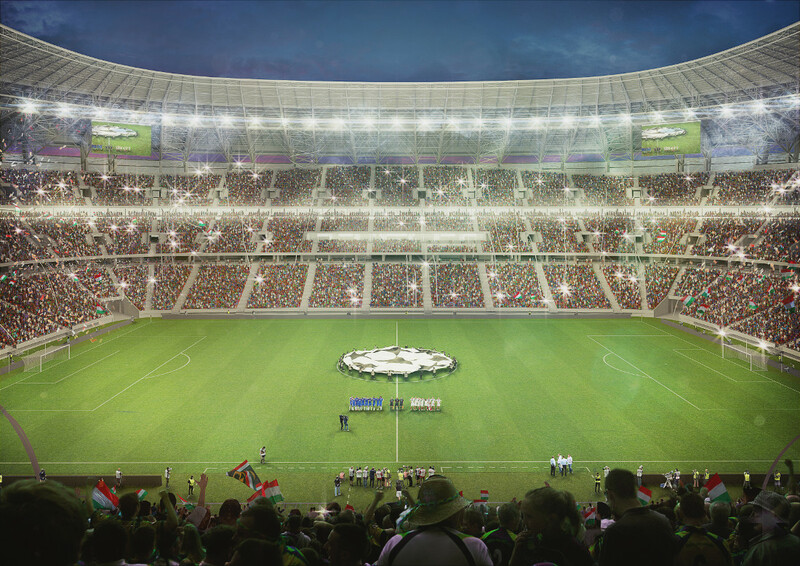 The new stadium is expected to be completed by the end of 2019, a little later than initially planned and further delays could jeopardise Budapest’s status as a Euro 2020 host city.